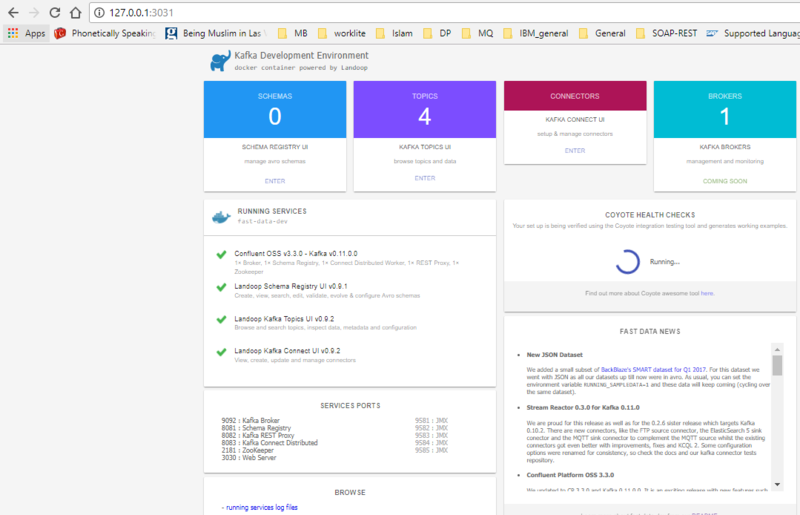 This article is about Kafka docker image installation usage tutorial. if you have already gone through the basic Kafka architecture and ecosystem in my previous blog, you must have noticed that Kafka does not run without Zookeeper. Hence, to install kafka, we first need to have Zookeeper. After that, we can install, run Kafka. This is a bit complex. I am sure you must be impatient to start with the tutorial on Kafka. Hence, instead of installing everything from scratch and setting it up, I will use a fantastic docker image that has all the components already setup. Our installation will take just few minutes and we’ll be all set to run and experiment with Kafka. So, read on! My initial intention was to install and run the docker in my Windows 10 laptop, but my current OS being Windows 10 HOME version, I was unable to install/use docker. For Docker to run, we need PRO version of windows 10. So, to solve this compatibility issue, I installed Oracle VM VirtualBox and installed CentOS operating in the VM. I have setup port forwarding mechanism in the VirtualBox network settings. This enables me to run a Putty or SuperPutty from Windows host system to access the linux terminal. 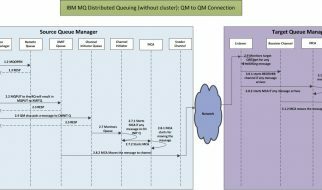 I will probably write another blog on this VM setup process. If you are running Mac or Linux or Windows 10 Pro version, you are already sorted and can ignore the above gibberish! Launch SuperPutty in Windows host and open a terminal; login with your credential. I have already setup password less sudo access. Run sudo su – to switch to root user. I encourage you to do this only if it’s your local environment. It’ll help avoid using sudo each time we run some commands that needs elevated access. This setup is purely for ease of operations in local system. You must follow proper access and privilege setup for professional usage. For installation steps in other OS, please visit the official docker instruction page and click on the right OS link – https://store.docker.com/search?offering=community&type=edition. Well, now that you have opened a terminal and switched to root user, let’s stat by installing docker. Next, we install docker compose. 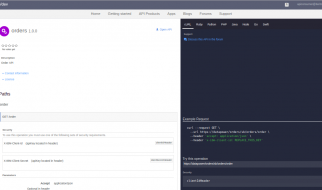 It’s a tool for defining and running multi-container docker applications. For more detail on what it is, refer to Overview of Docker Compose. With this, we are done with docker installation. Next, we start with Kafka image installation. As I mentioned above, we will use a docker image to install Kafka. The image we’ll use here, is developed by Landoop. The image and the usage instruction is available in github; refer to https://github.com/Landoop/fast-data-dev. If you notice, the log gave some warning regarding the RAM size. That’s because I created the VM with very less memory (1GB only). You will also notice that as part of running this image, there were several process got spawned. Important Note: Don’t close this window where you ran the above command; Kafka runs as long as this window is opened. This is a long running process. S0, let’s check what’s there in this URL. If you are setting up Kafka in Mac, Linux (directly) or Windows 10 Pro, there is no issue; you can open a browser and hit the above URL. 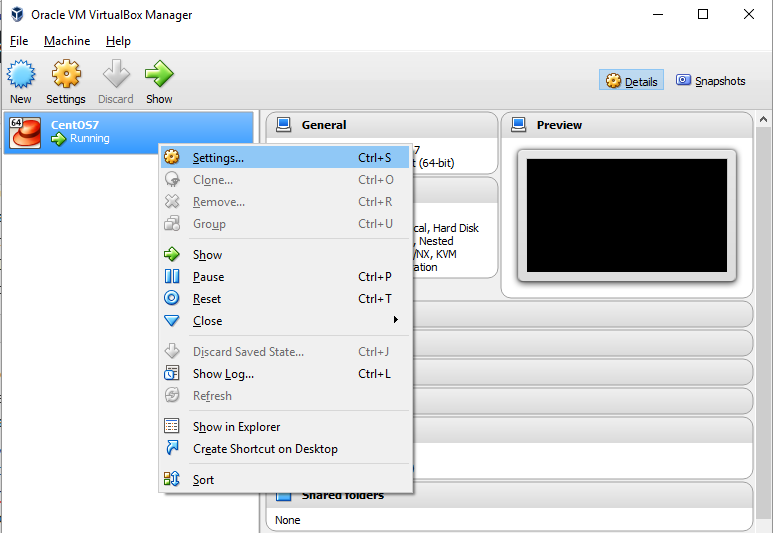 launch the Oracle VM Virtual Box; right click the VM and then select the Settings… menu. Click on Network from the options in the left bar. Expand the Advanced option. You’ll see a button called Port Forwarding. 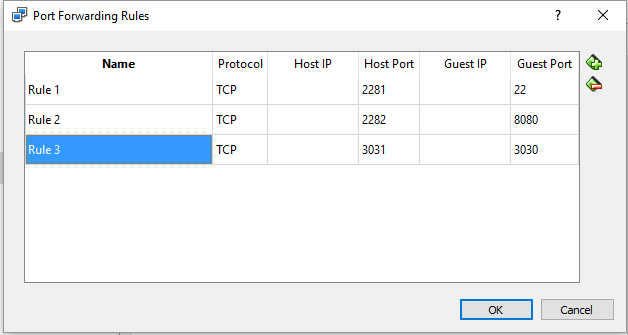 Click on this button; a dialog will pop up with port forwarding rule. Add a new rule in this dialog and close. In my case, Rule 3 is what I created right now as part of this tutorial. Other two were already existing. Once it successfully starts, open a browser in your host windows system and hit http://127.0.0.1:3031/. This will in turn hit the http://127.0.0.1:3030/ as we already have set the port forwarding. You will see a UI depicting the current setup of Kafka. You’ll be able to see number of schema, topics etc. Towards the end of the page, you will also see various service ports. You will see a running circle under the COYOTE HEALTH CHECKS. This is basically verifying the settings. Depending on your system’s configuration, it may take some time to complete. So, with this I conclude this tutorial. In this article, we installed docker in an Linux system, downloaded and ran the Landoop’s docker image for Kafka. In next tutorial, we’ll go over the basic Kafka commands and its usage; we’ll also demonstrate a working example of publish and subscribe.